Written By Tim Keough. Photography by Drew Andrew Smith for the New York Times.
" 'And what happened in London? Article by: Sian Ballen & Lesley Hauge. 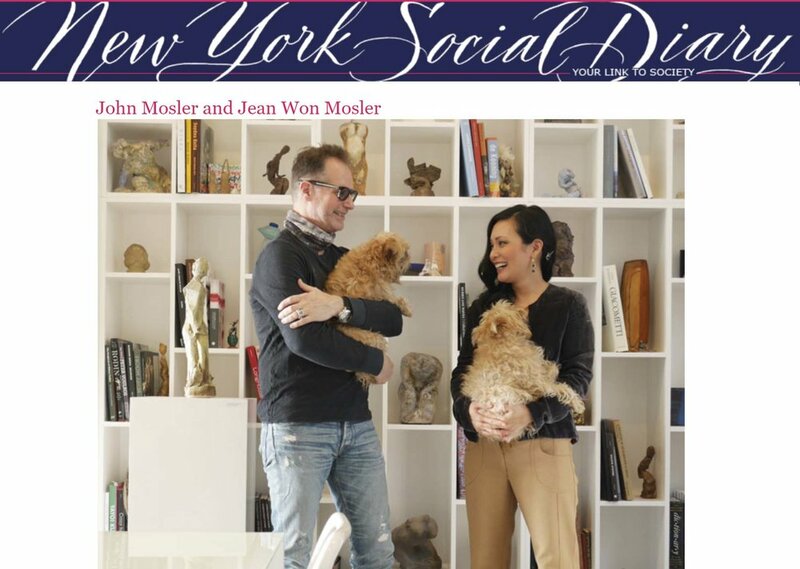 Photography by Jeff Hirsch for New York Social DIary.